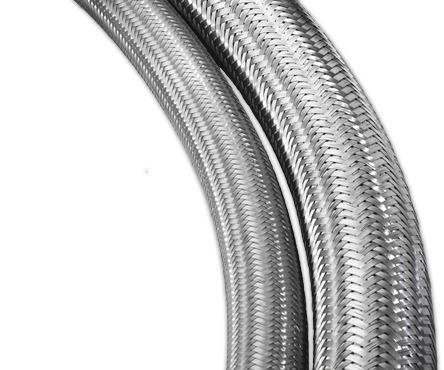 PressureMax HP® is Hose Master’s ultra high pressure metal hose, with an annular, heavy-wall corrugated construction. 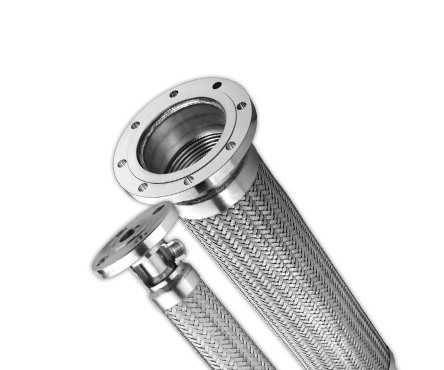 It is designed for ULTRA high-pressure applications. PressureMax HP® offers superior flexibility and is made from heavy wall T321 or T316L stainless steel.